Building wealth and creating a solid nest egg for the future is the goal of most investors. 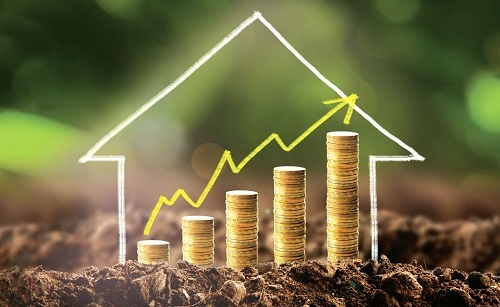 But just how do you become a successful property investor so you can build your ﬁ rst $1m in equity and hopefully pave the way towards greater property wealth? Our millionaire property investors featured here share their secrets to success – and we uncover the steps you need to take to create property wealth of your own.